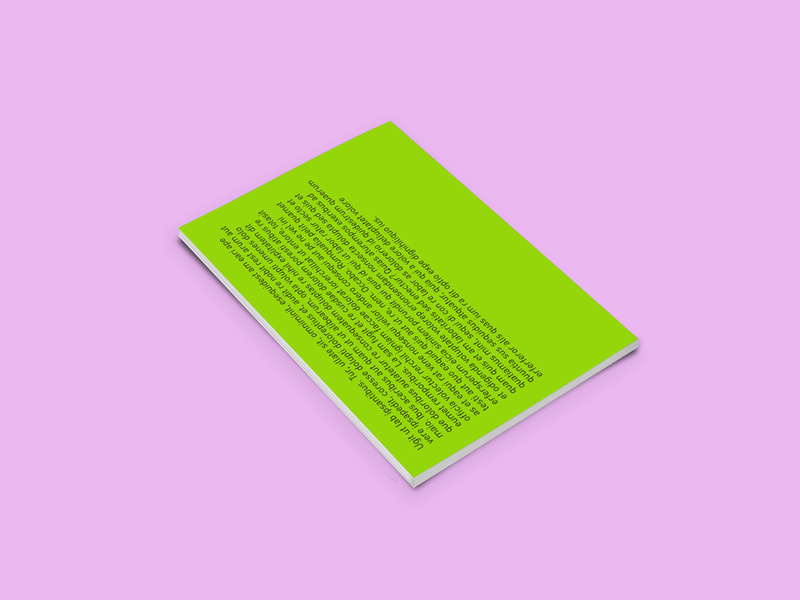 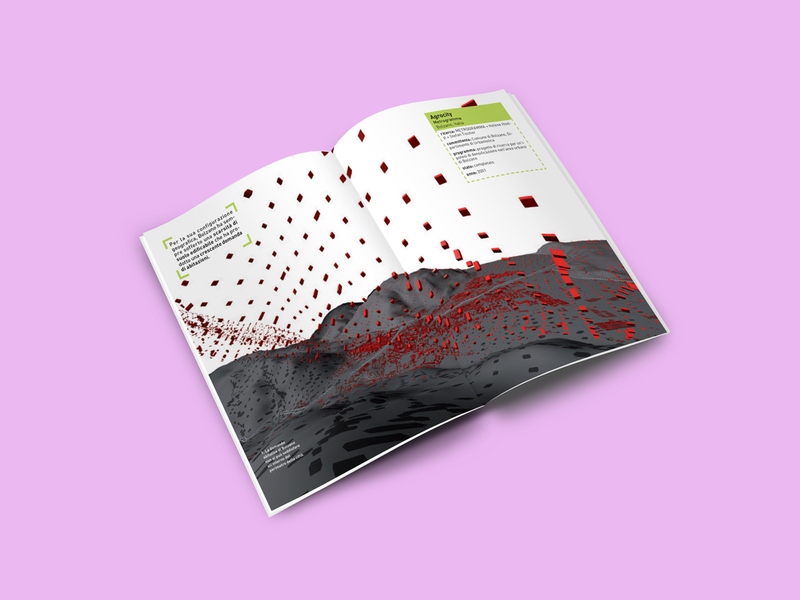 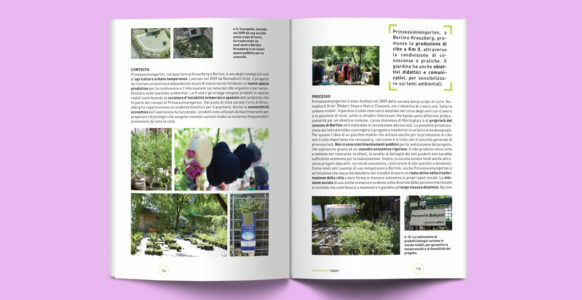 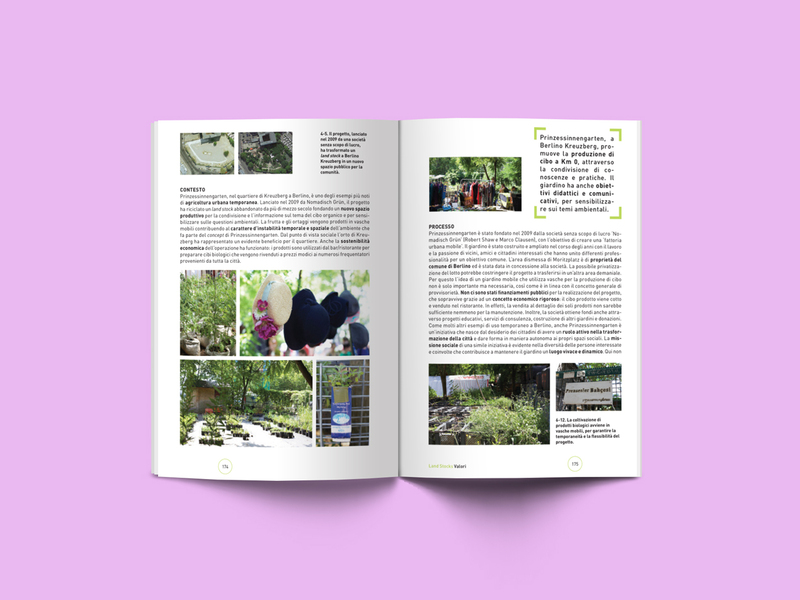 The recent transformations connected to the ecological recycle of dismissed urban materials are the focus of this work, which collects the emerging issues of contemporary and future design. 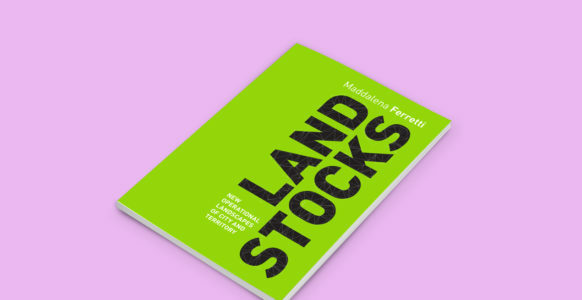 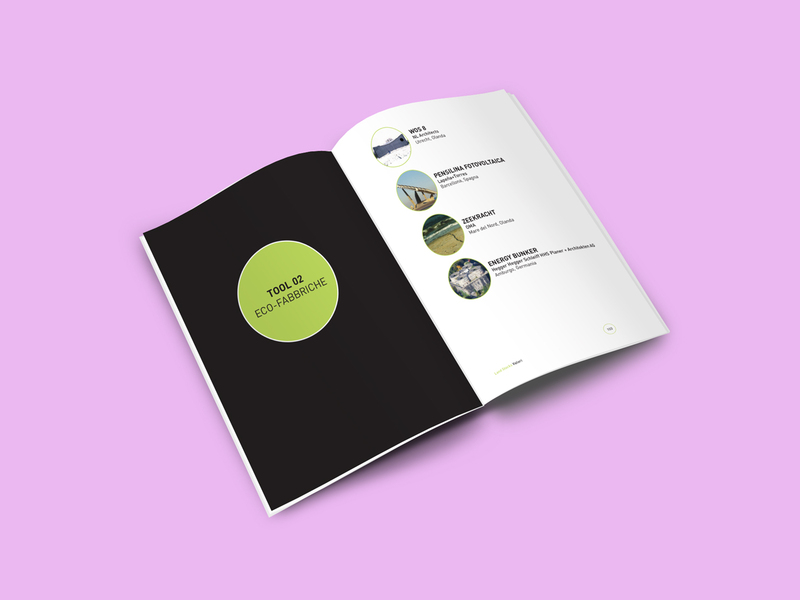 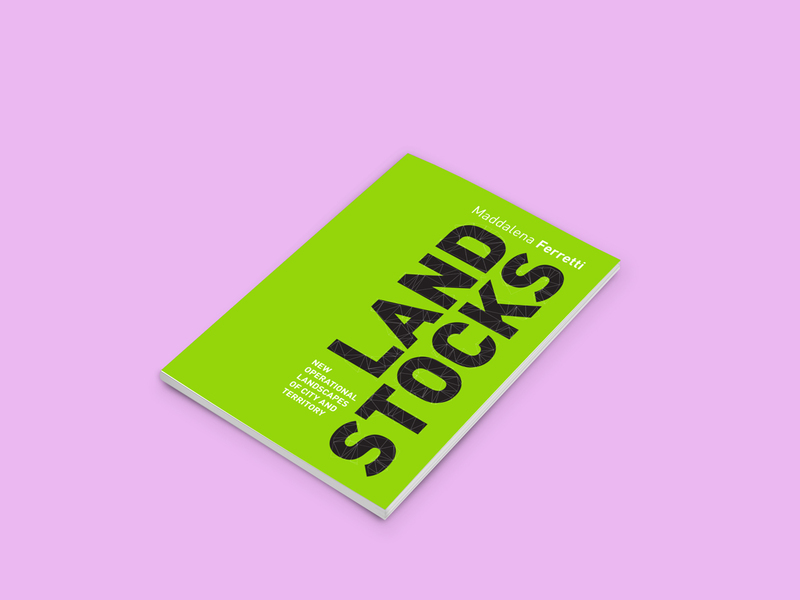 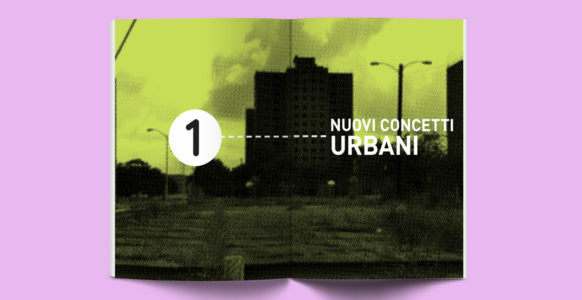 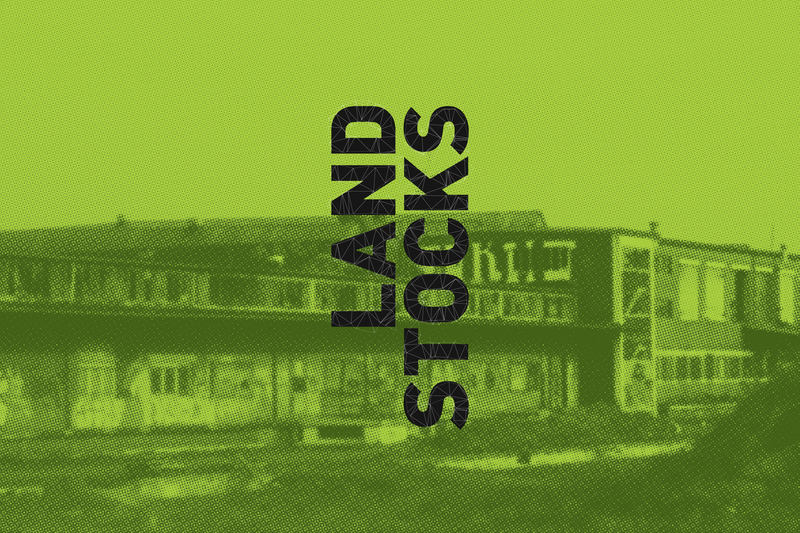 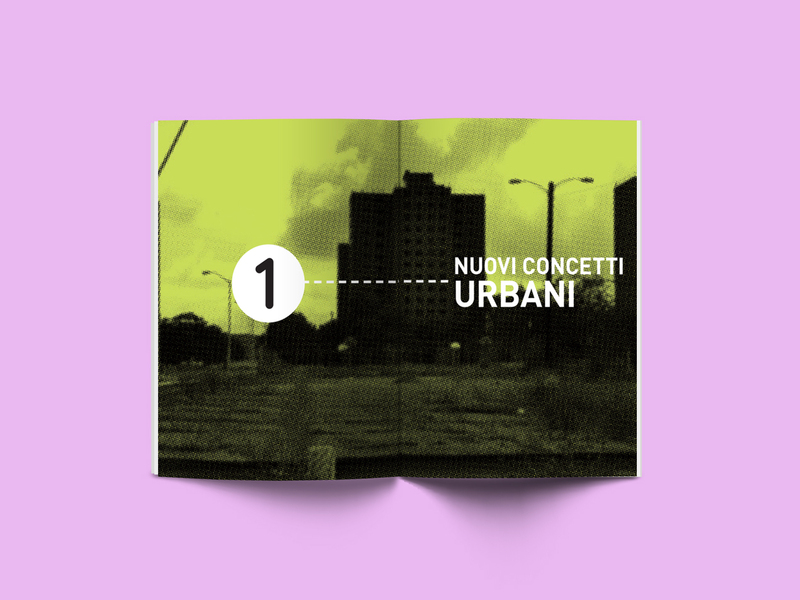 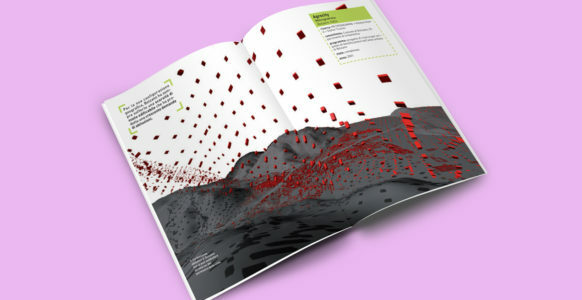 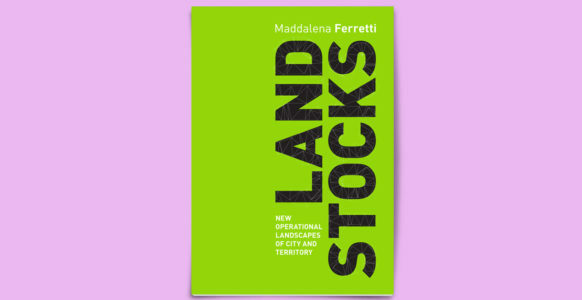 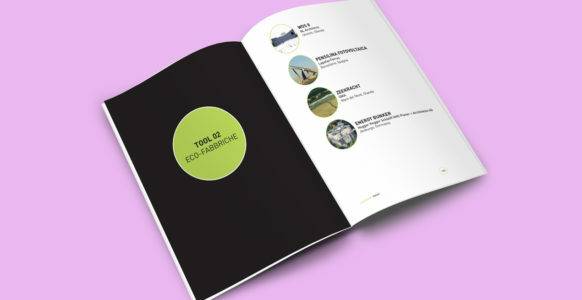 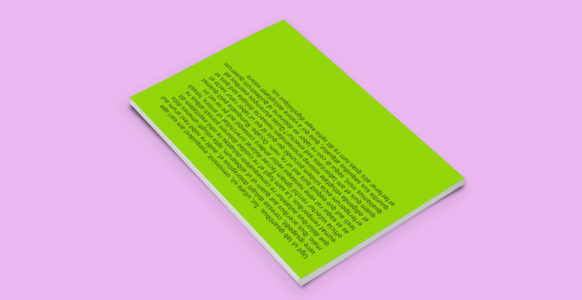 Land Stocks, reserves of land, is the name that describes the new operational landscapes of city and territory, a resource for urban transformations, made of residual areas, wastelands, got stuck in the middle of the spread city or in the compact urban fabric of post-industrial contexts, like landscapes left out of development. 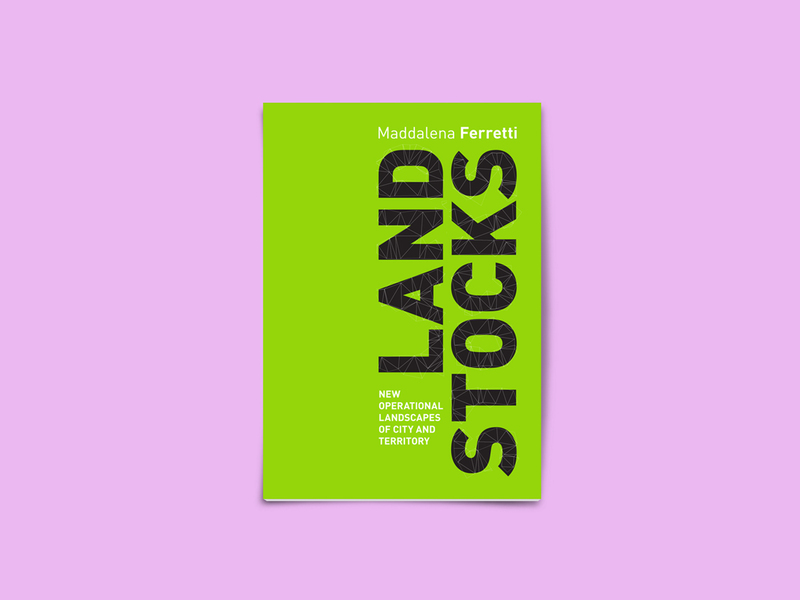 The Land Stocks are not invented today.